MEGA FLEX’s management and personnel are proud of the extensive expertise we can provide in many areas of building and construction work. Whether we are talking about “going into depth”, “going to great heights” or “going wide” in connection with your current project, we’ve done it all before! We have the manpower and machinery for many existing contracts/semi-contracts in the building and construction sector. MEGA FLEX offers your company overall solutions as-well as solutions for individual ad hoc jobs performed on a tender, contract, semi contract or hourly basis. Both skilled and unskilled workers are available at short notice, and please take a look at our list of references from completed jobs. 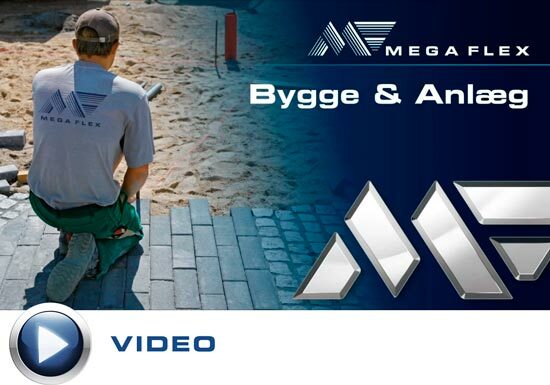 MEGA FLEX is a member of the Confederation of Danish Industry (DI), as well as the Danish Construction Association (BYG), and we have entered into collective agreements with all relevant trade unions. It provides security for your company and employees that all current labour legislation rules are followed in terms of working hours, wages, etc. Please note that we are pre-qualified with SELLIHCA. We are very flexible and look forward to working with you and your company. 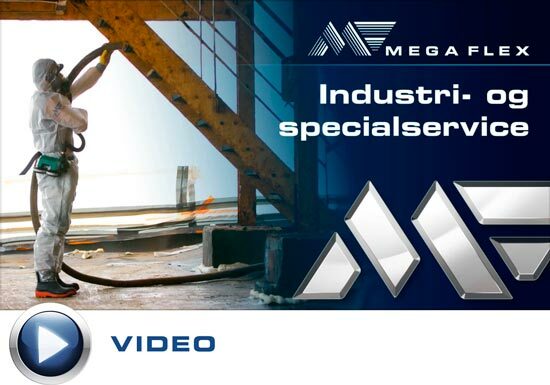 MEGA FLEX has many years of experience in industrial service and we are as the name indicates, very flexible, even for the most demanding jobs. We have both skilled and unskilled personnel with up-to-date experience from almost all branches of industry. They are ready to perform a wide variety of specialised jobs and they are always willing to adapt to current needs as they arise. We are members of the Confederation of Danish Industry (DI), as well as the Danish Construction Association (BYG), and we have entered into collective agreements with all relevant trade unions. It provides security for your company and employees that all current labour legislation rules are followed in terms of working hours, wages, etc. Please note that we are pre-qualifiedwith SELLIHCA. MEGA FLEX’s concept ensures that all jobs are carried out by highly qualified and motivated personnel, both in terms of management and performance of the job. All jobs are done according to the high standards in ISO 9001 and DS/OHSAS 18001 – yet another guarantee for the quality of our services and for the environment of our workers.